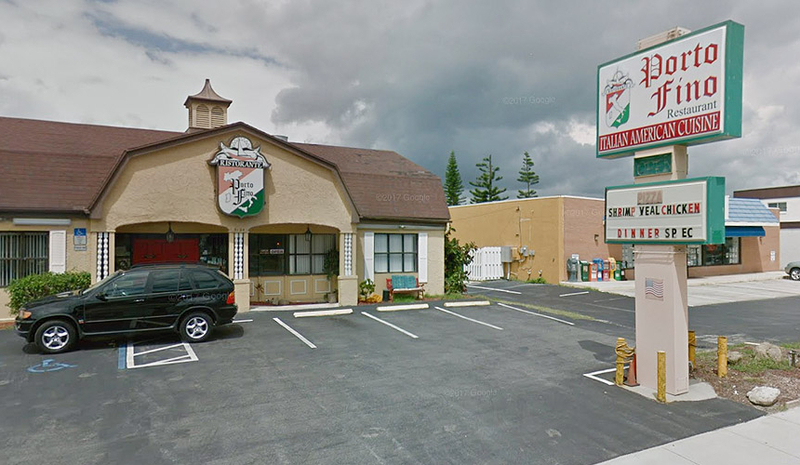 The sun is shining bright, the ocean is at your doorstep, and Orlando is only an hour away. 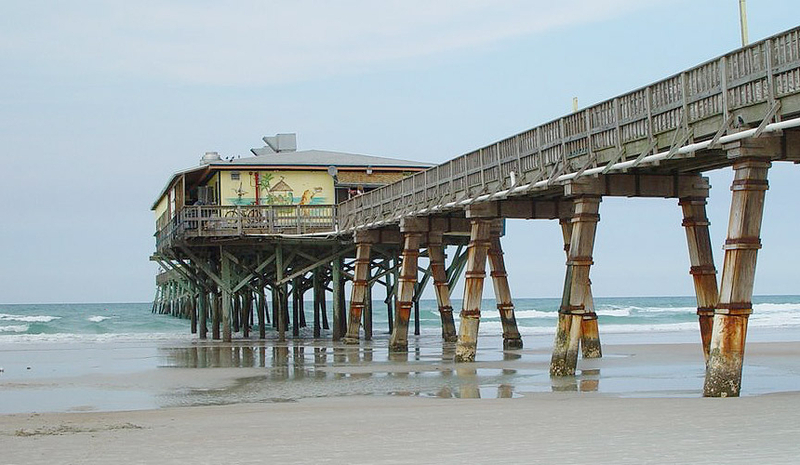 With easy access to the best of Daytona Beach and beyond, you can’t go wrong with a vacation at Perry’s Ocean Edge Resort. Golf courses, bike paths, roller coasters and water parks are will within steps of our centrally located beachfront resort – perfect for families and groups of all ages. 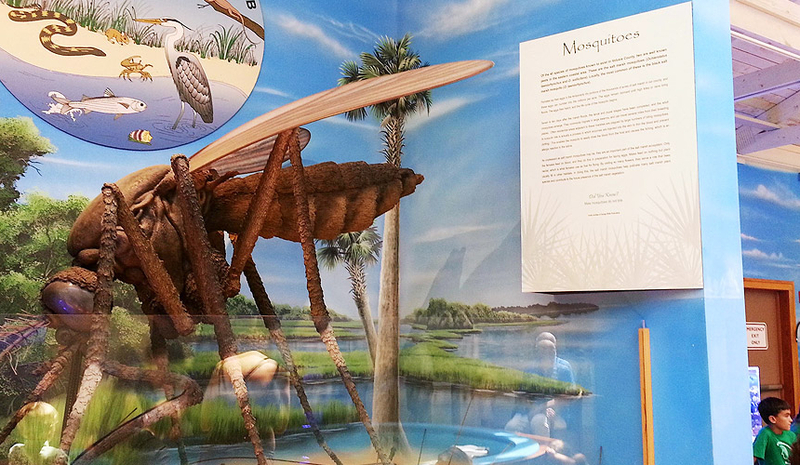 In addition to exciting area attractions, Daytona Beach has a long list of popular annual events. Explore the mangroves, learn about whales, and meet the creatures of the reef. The Marine Science Center also serves as a rehab center for sea turtles and birds. 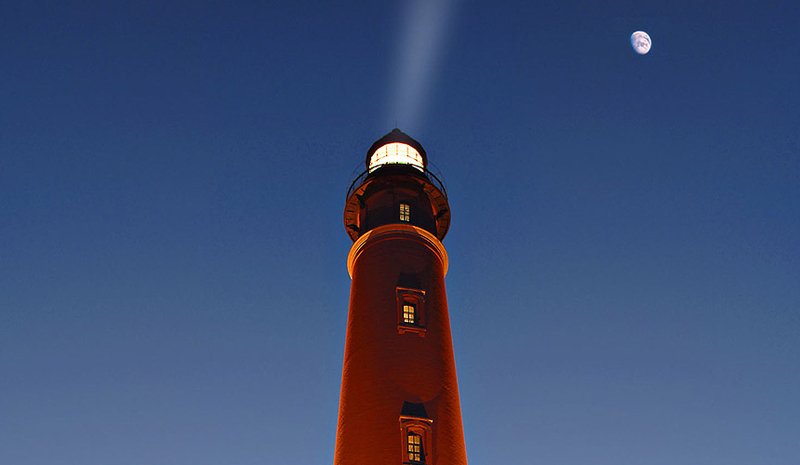 Take in panoramic views of the coast while enjoying the sunset and moonrise from Florida’s tallest lighthouse during the “Climb to the Moon” tour. 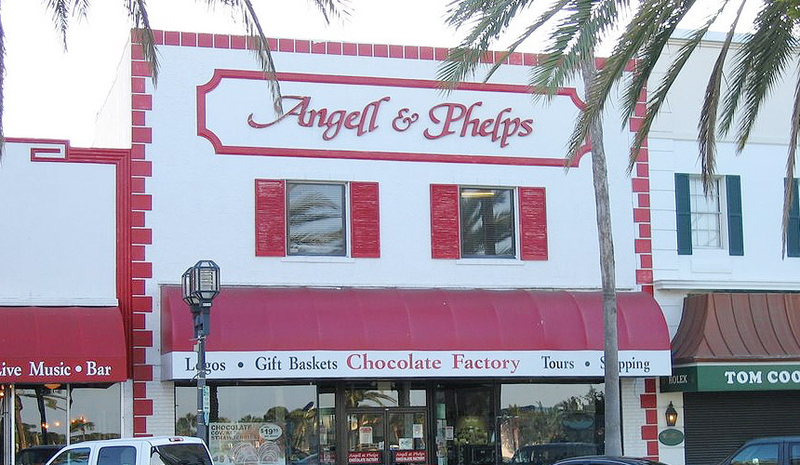 Take a free 20-minute factory tour and sample the chocolates at one of TripAdvisor’s Top Ten ‘Sweetest Destinations in America’ since 1925. 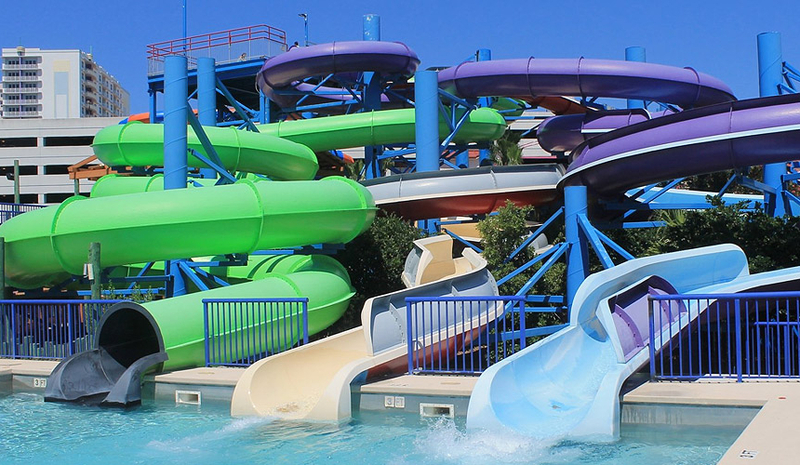 This family-friendly waterpark includes waterslides, wave pool, lazy river, Grand Prix go-kart racing, mini golf, arcade with laser tag, and rock climbing wall. 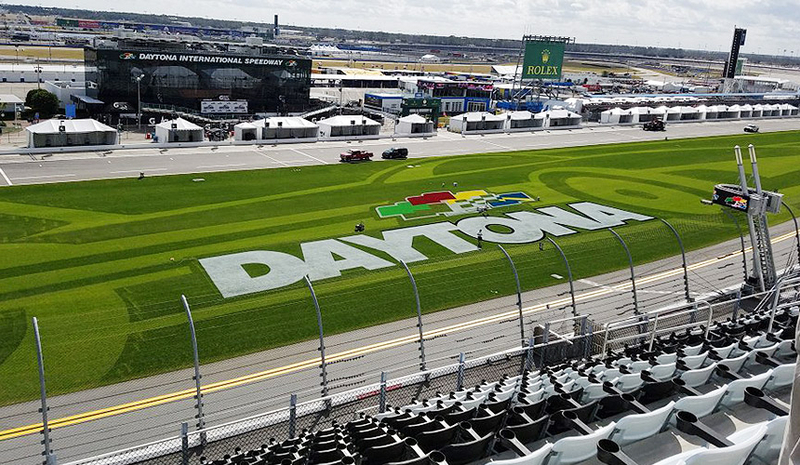 Since its opening in 1959, the Daytona International Speedway and race track has become home to the Daytona 500, NASCAR’s most prestigious race. 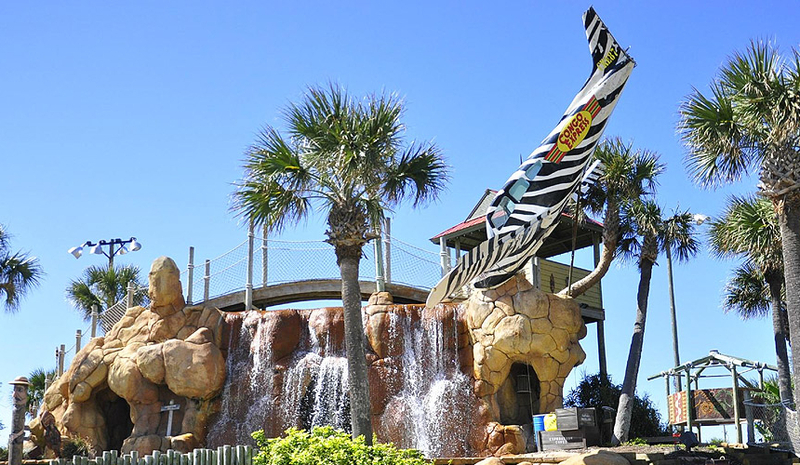 Play a round of mini golf at this 18-hole course riddled with waterfalls, streams, hilly terrain, and a live alligator exhibit, just a short walk from Perry’s Ocean Edge. 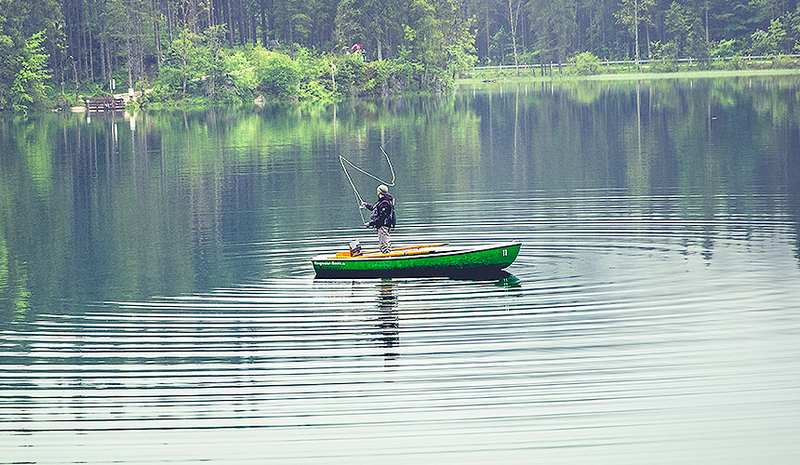 For an exciting day spent out on the water, charter a deep sea fishing trip or guided tour to nearby Mosquito Lagoon, the Redfish capital of the world. 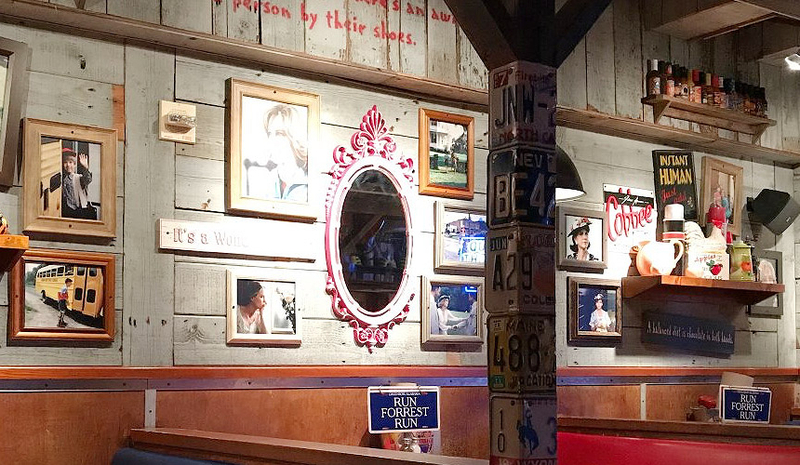 Paying homage to the blockbuster hit Forrest Gump, Bubba’s has a variety of aptly named dishes like Lt. Dan’s Drunken Shrimp, and Dumb Luck Coconut Shrimp. 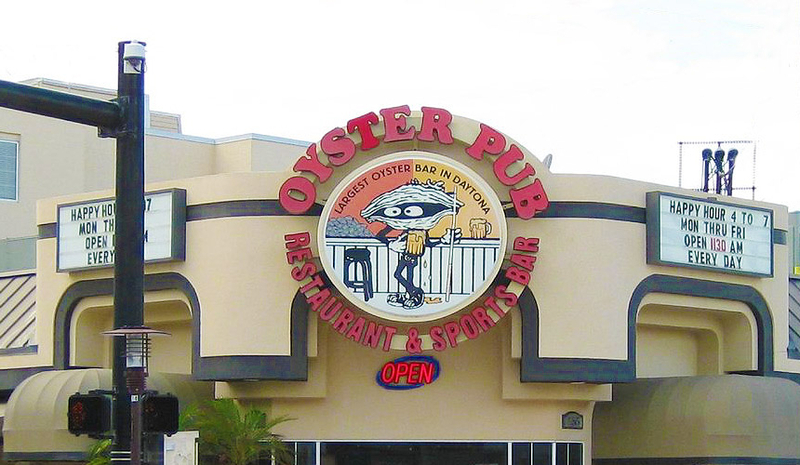 Over 45 TVs and Daytona’s only 133′ HD projection screen make the ambiance at this larger than life oyster bar perfect for throwing back some great tasting food. 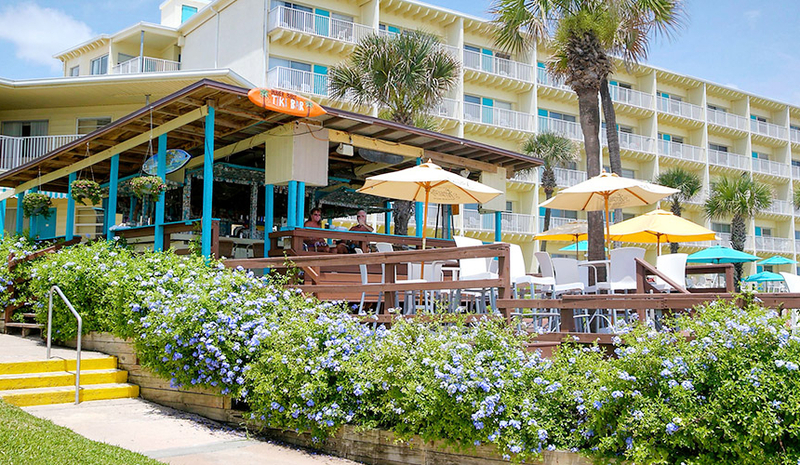 Crabby Joe’s has got it all – the “Best Tasting View in Daytona Beach,” fresh daily specials, a boozy Calypso Bar, and an on-site pier for fishing enthusiasts. 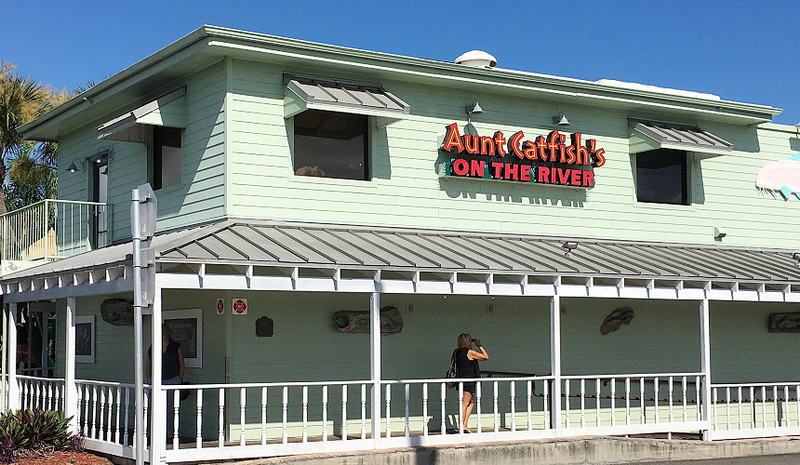 Known for their fresh seafood, charbroiled steaks, and famous cinnamon buns, Aunt Catfish is the perfect place to grab a riverfront meal or Southern libation by the bar. 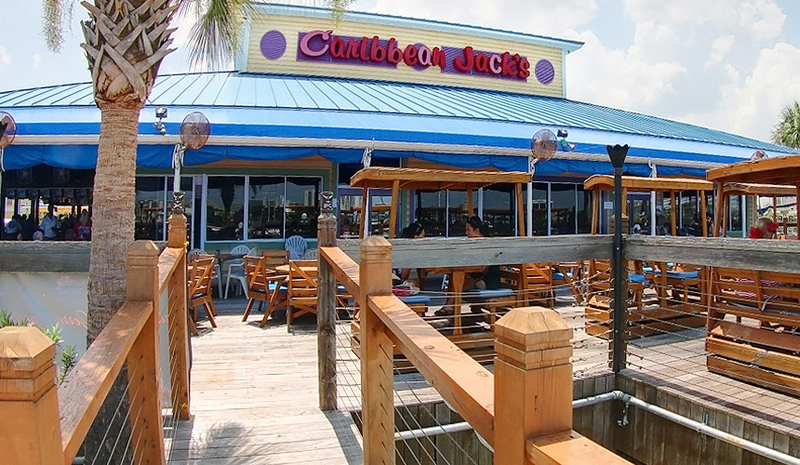 Make your way to Caribbean Jack’s for the Bananas Foster, then dance the night away to live music on the waterfront deck with spectacular Intracoastal views. 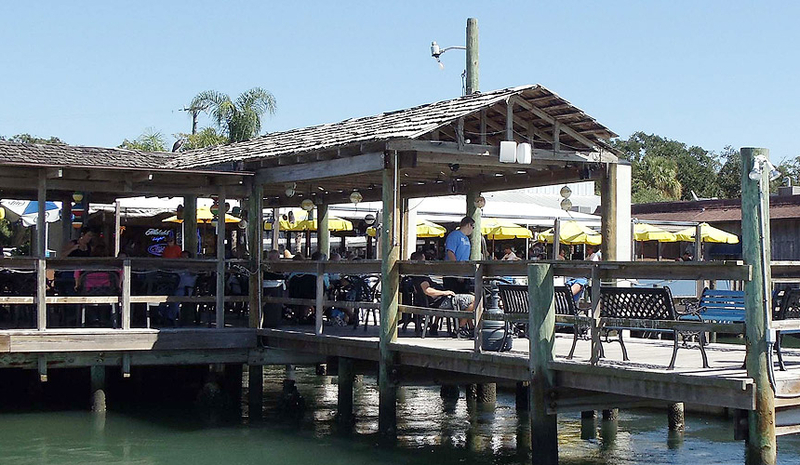 Preparing Florida’s finest seafood since 1975, Down the Hatch is famous for their fried shrimp, sumptuous crab cakes, and scenic views of the Ponce De Leon Inlet. Serving up everything from fired pizzas to fricasseed piccatas, Porto-Fino delivers authentic Italian cuisine in a charming atmosphere for nearly 30 years. 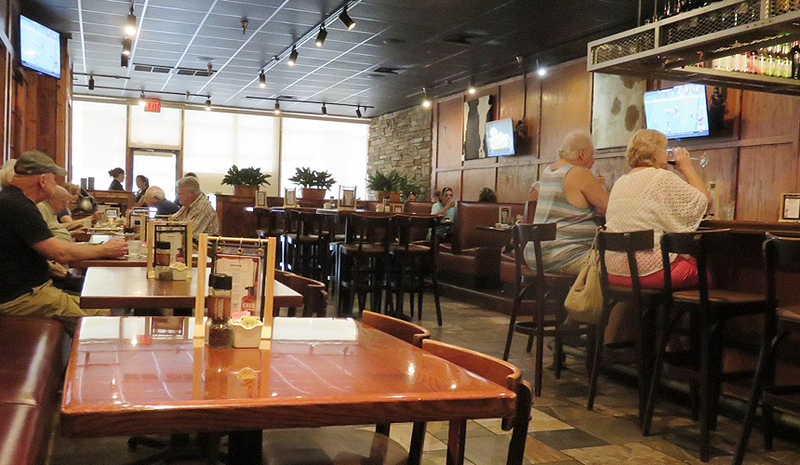 Not your typical steakhouse, Port Orange’s mesquite grill lends a unique flavor to the food and fun, and locals pile in for daily Happy Hour from 4 to 7 pm. 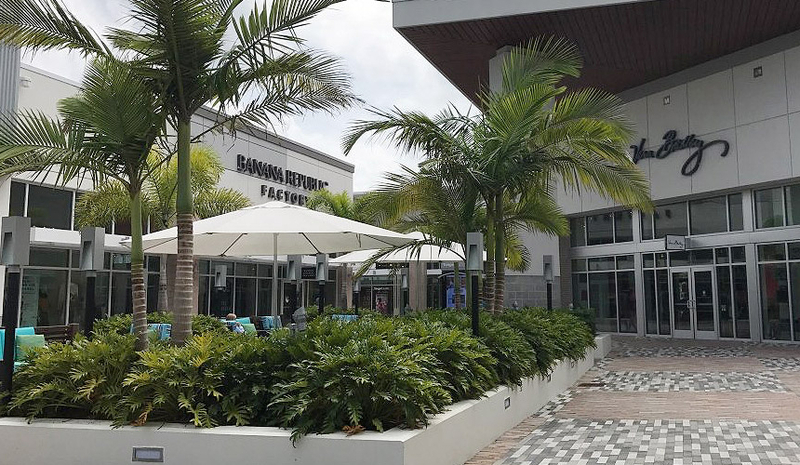 Featuring an array of brand-name and designer outlet shops, Tanger Outlets Daytona is an open-air mall with great snacks and stores for the entire family.